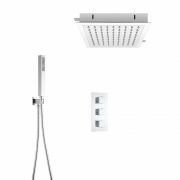 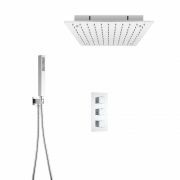 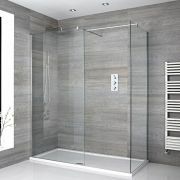 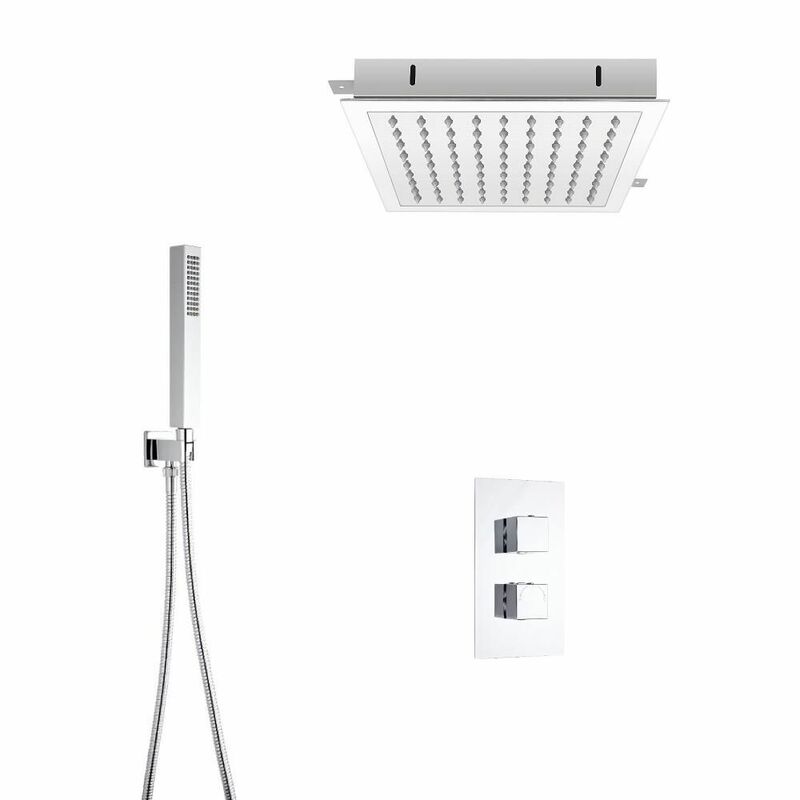 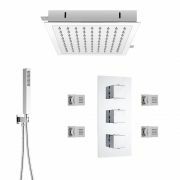 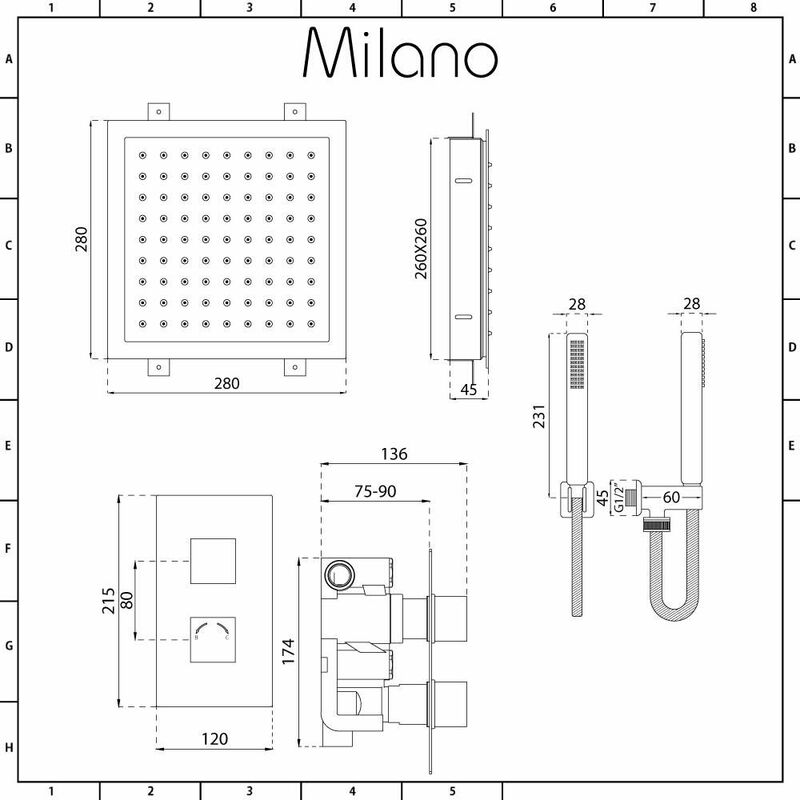 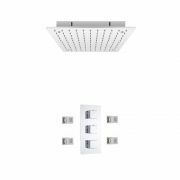 The Milano twin thermostatic shower valve, 280mm recessed shower head and hand shower kit will certainly add smart, contemporary style to your bathroom. 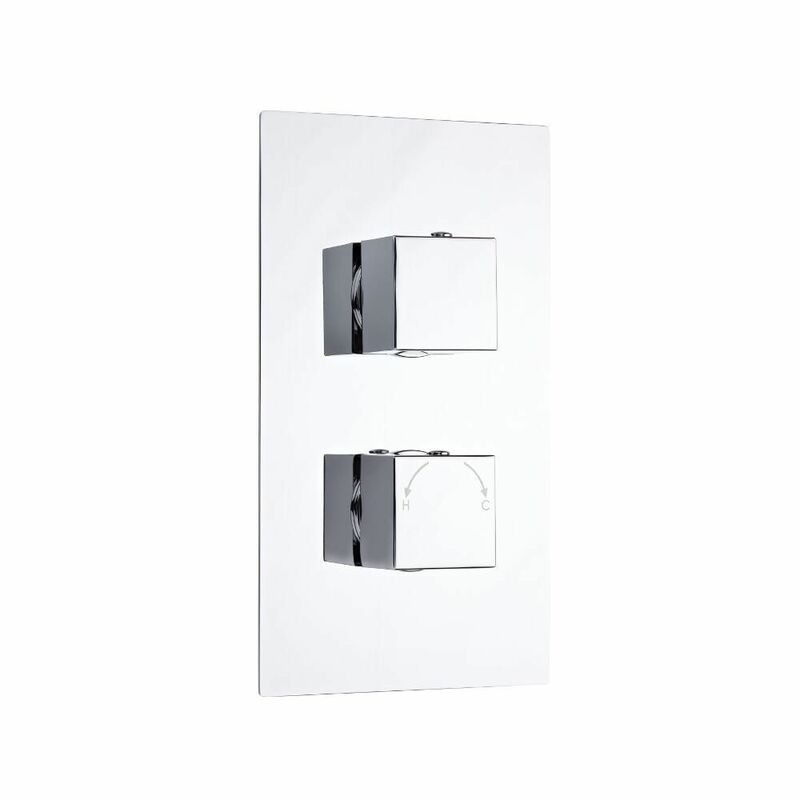 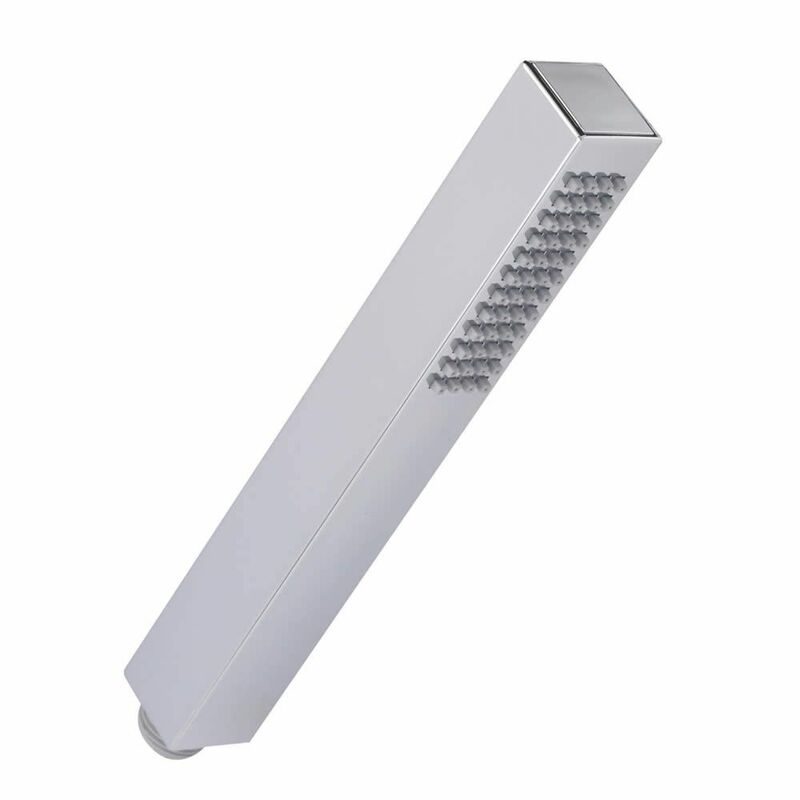 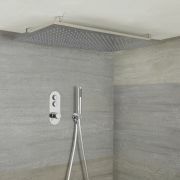 The shower kit features a chrome finish that blends in easily with any décor. 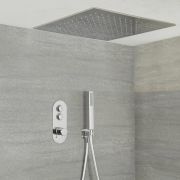 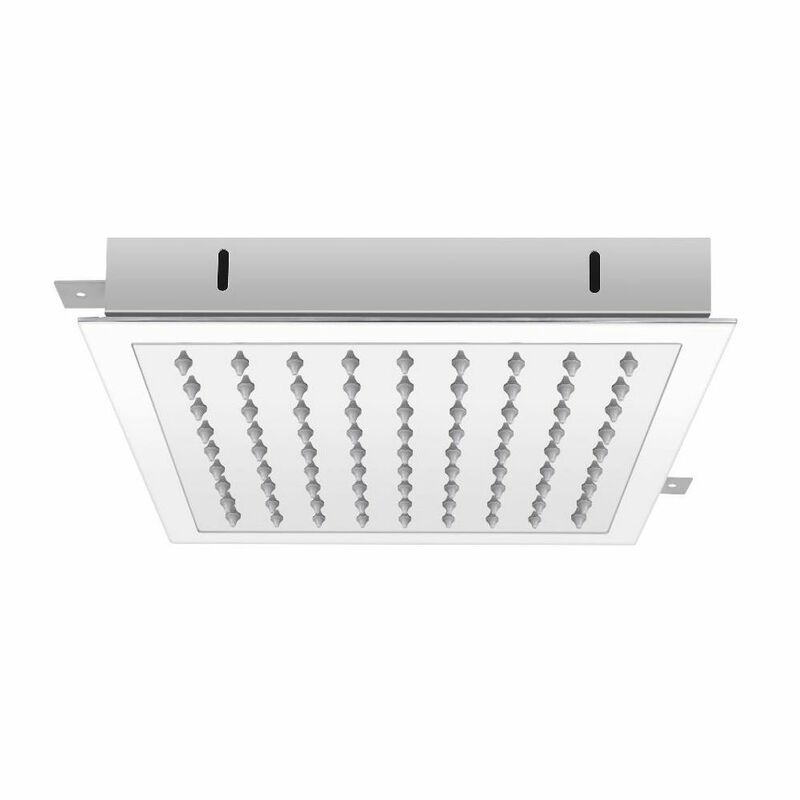 The shower head has been designed to be fitted into the ceiling. 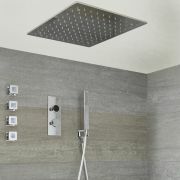 It delivers a refreshing rainfall effect to awaken your senses.